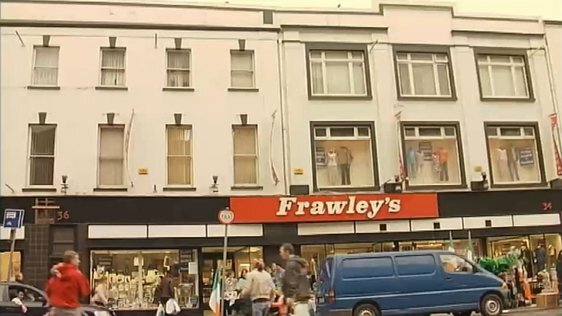 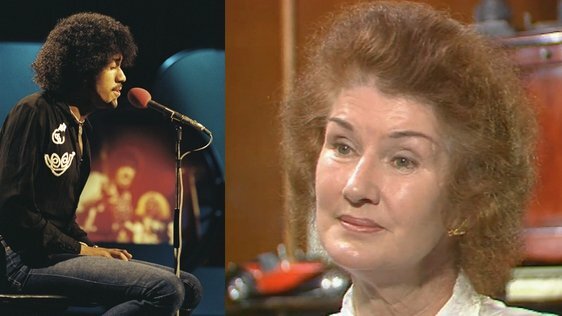 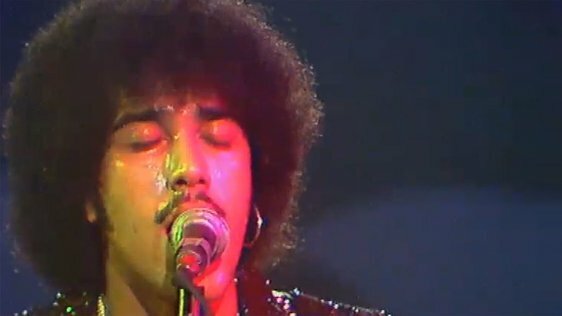 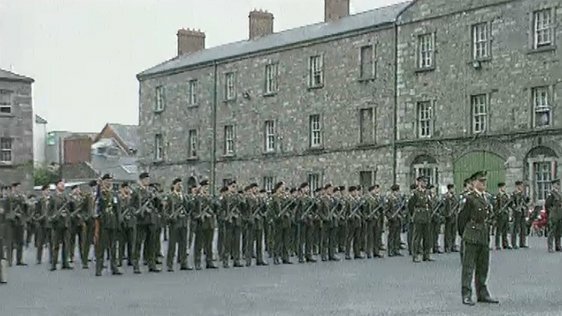 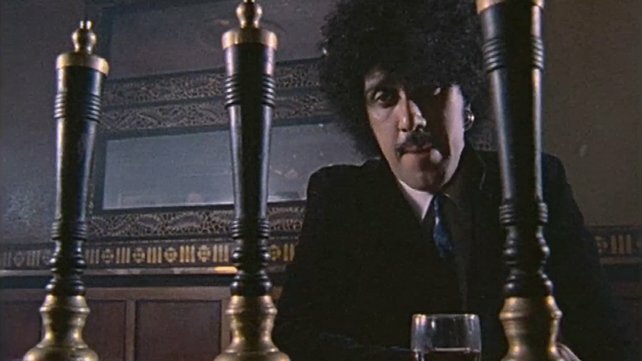 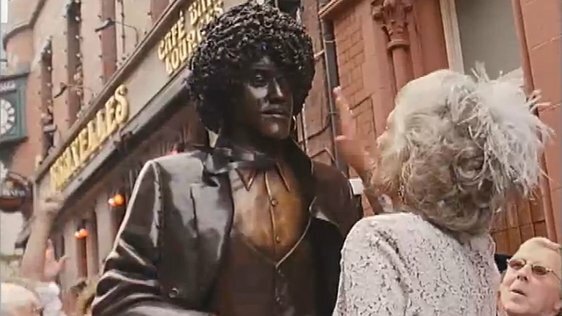 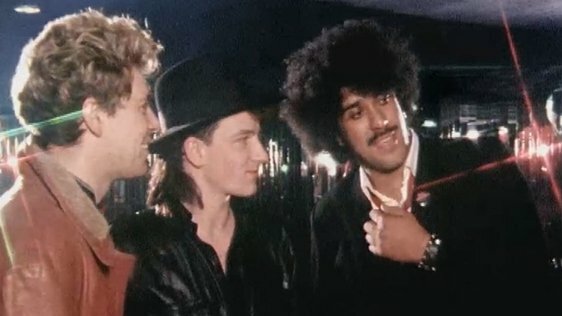 The video for Phil Lynott's 'Old Town' is synonymous with Dublin in the early 1980s. 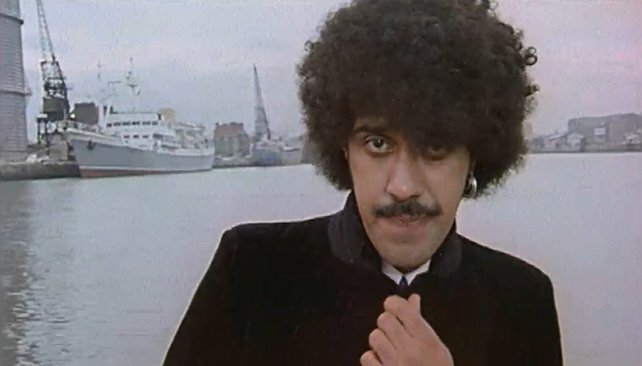 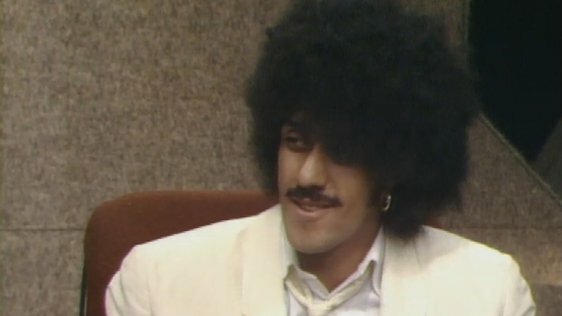 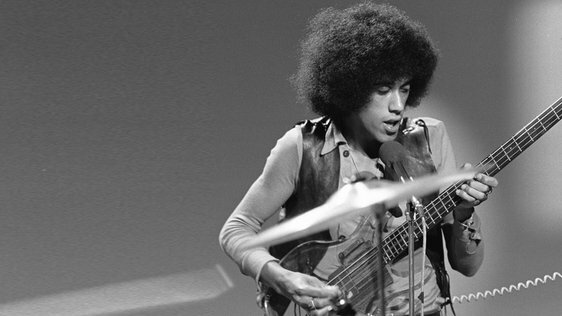 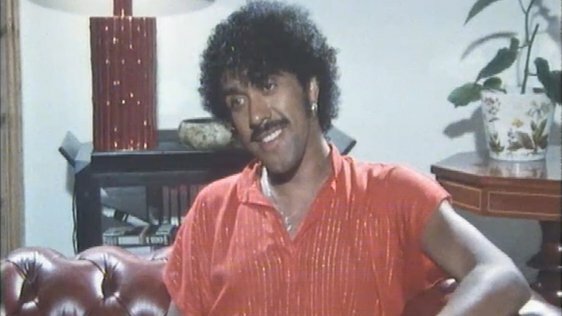 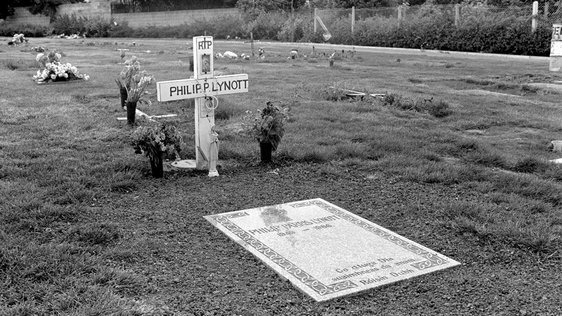 In 1982 Phil Lynott, Thin Lizzy frontman, released his second solo album 'The Philip Lynott Album'. 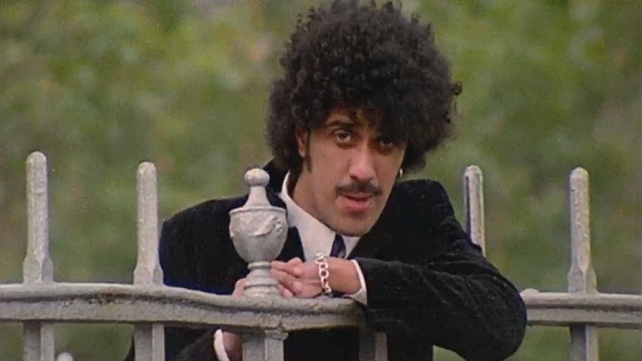 From this album came the single 'Old Town' and the music video depicting Lynott at various locations around Dublin city. 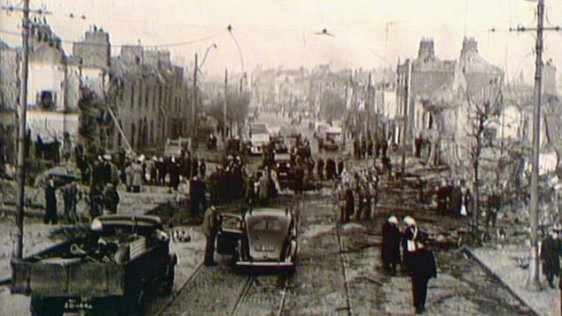 From the Ha'penny Bridge to a stroll down Grafton Street and a pint in The Long Hall pub on South Great George's Street and ending at the Ringsend Pier. 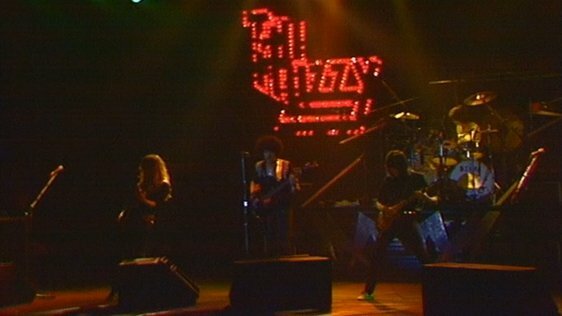 The song was co-written by Lynott and Scottish musician Jimmy Bain. 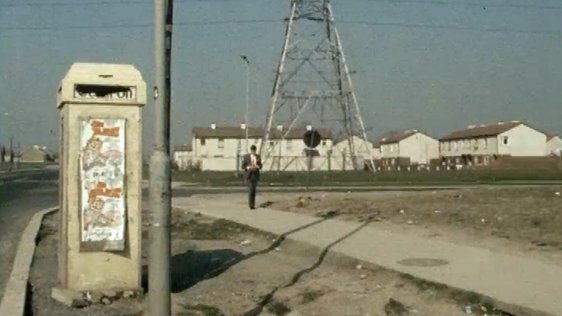 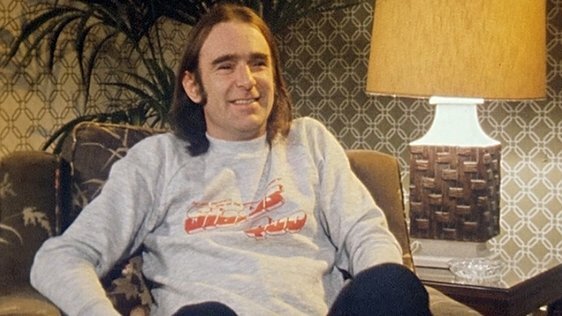 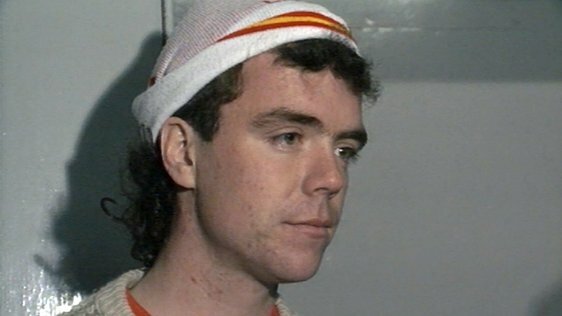 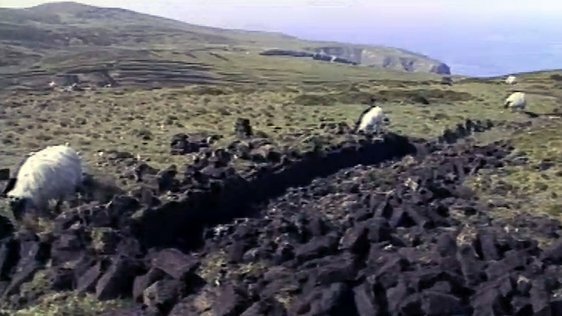 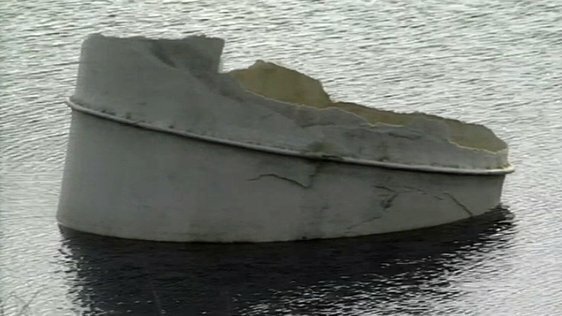 In the days before music videos were commonplace, the video for 'Old Town' was produced by Dave Heffernan for RTÉ programme 'Anything Goes'. 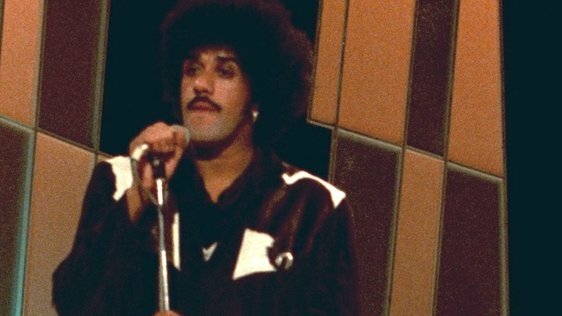 The video was directed by Gerry Greg and was first broadcast on 'Anything Goes' on 30 October 1982. 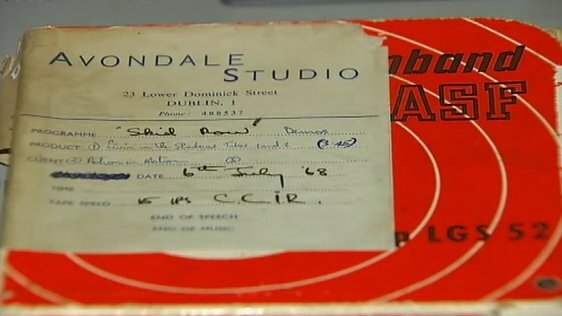 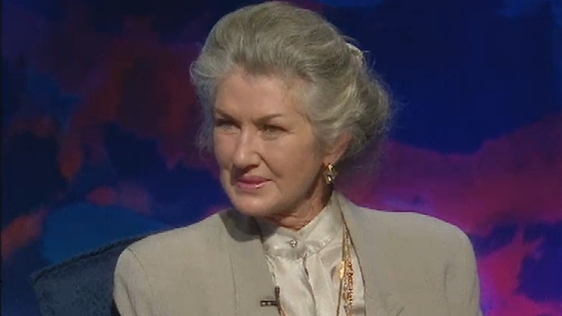 ‘Anything Goes’ was a young people’s programme on RTÉ Television. 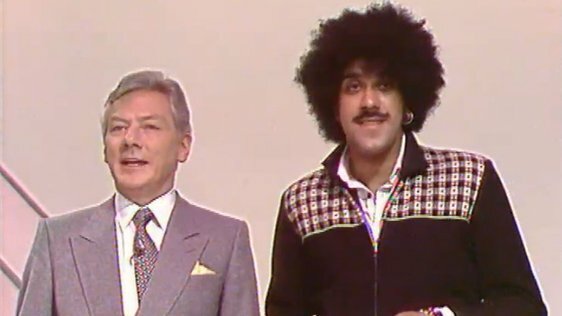 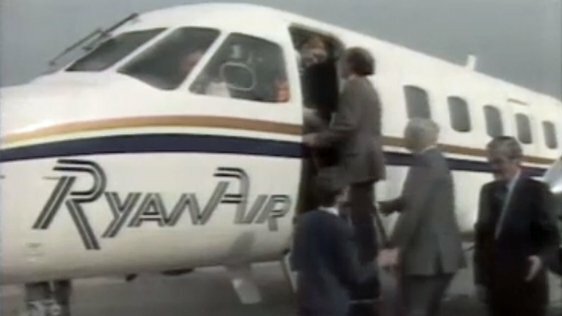 The programme was first broadcast on 4 October 1980 and continued for 6 years. 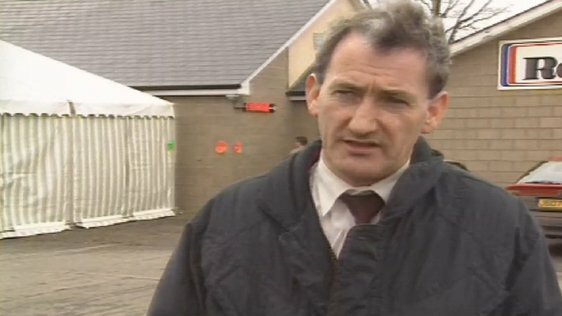 The programme was produced and directed by Bob Collins.